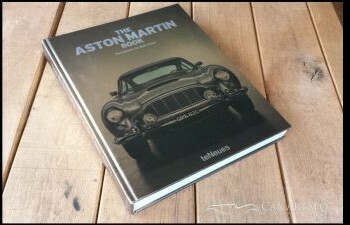 Mercedes-Benz Classic Life Book Review. 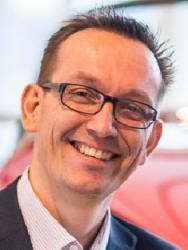 How do you describe the buzz you get from driving a Mercedes when you write a book? How do you explain the culture during which the different Mercedes designs were made? Well how do you describe that feeling? You include a vinyl record with excellent jazz. That's how! The book starts off with photo's of Bertha Benz who made the first ever long distance car journey in August 1888 from Mannheim to Pforzheim. 106 kilometers. She paved the road to business success for the Benz family at a moment when Carl Benz's willpower to continue working on his automobile Patent-Motorwagen was at rock bottom. James Bond movies and COCO Chanel. 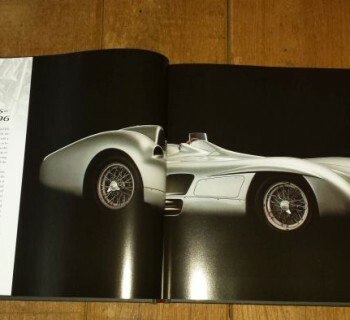 The book finishes with stories of a few remarkable cars like the Silver Arrow. The strong element of this book, beside the music, is the fact that it is so well written. With short and entertaining stories. 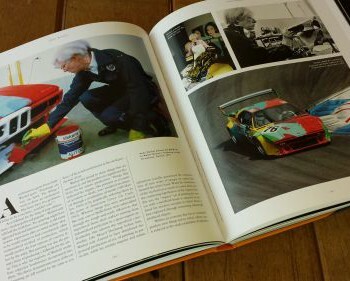 My advice; dust off your old record player and enjoy the jazz while you learn more about your favourite car. This book is available at Earbooks.